Alice Marie Johnson has been in prison for 20 years, serving a life sentence without parole for a non-violent drug crime. The 60-year-old mother was sentenced in 1996 for “attempted possession” of cocaine in Alabama. She claims ten people testified against her in order to get a lighter sentence, and that she never sold drugs, she just relayed messages between sellers and buyers. Now, she has a petition out for clemency that would let her walk free—but so far, all she’s done is wait. When Sarah Kaufman of Vocativ contacted CAN-DO and asked to speak to a family member of someone waiting in the pipeline for clemency, we put her in touch with Tretessa Johnson, Alice’s daughter. 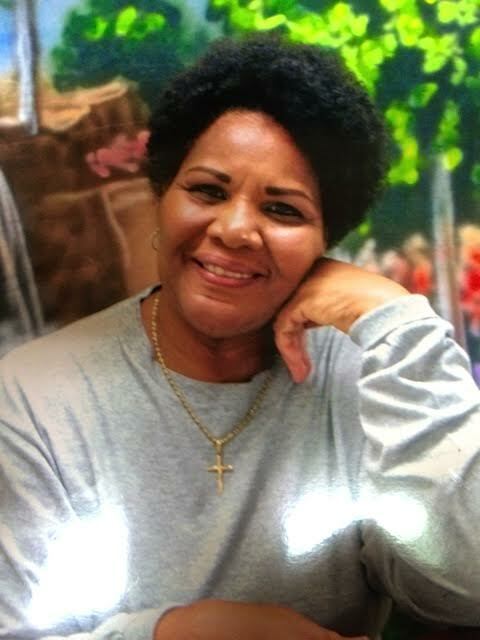 Please consider signing this petition on Change.org to support Alice Marie Johnson’s clemency. 48 queries in 1.159 seconds.